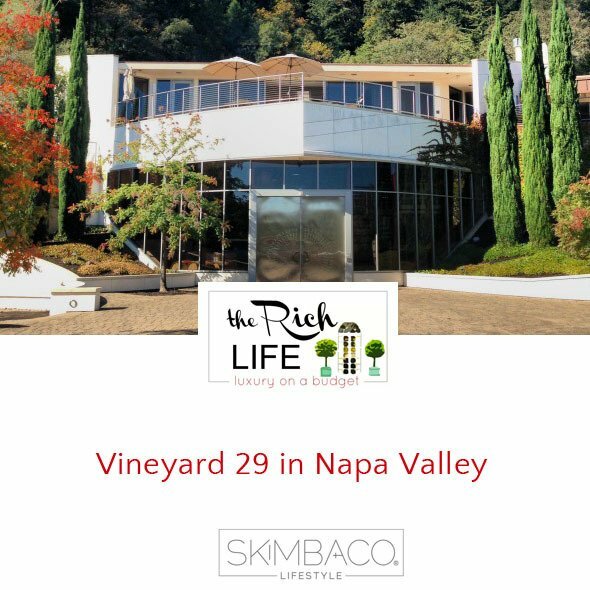 Located just north of the quaint town of St. Helena in the world-famous Napa Valley is Vineyard 29, a stately and modern winery known for its handcrafted wines and its combination of state-of-the-art and ancient winemaking techniques. I arrived at Vineyard 29 to experience their new “Essentials Tastings” which focuses on their Cru family of wines, wines made from carefully selected fruit from top growers in Napa and Willamette Valleys. 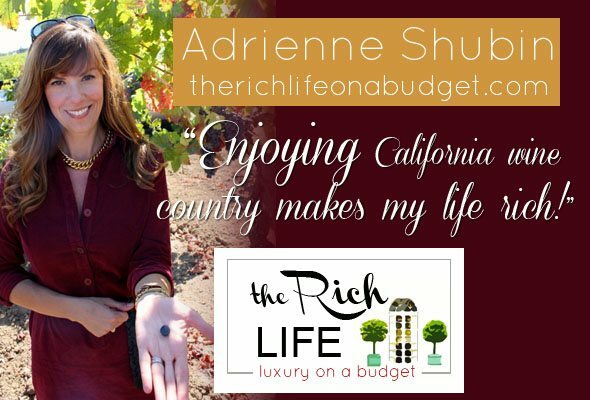 It’s an hour-long educational tour and tasting that takes you through the inner workings of the winery and ends with a food pairing in their sophisticated and expansive cave. 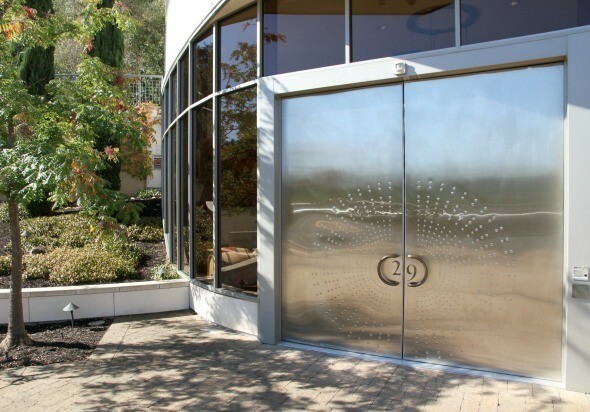 Upon entering Vineyard 29 through its bold and impressive doors, I was greeted by Kelsey, Vineyard 29’s Special Events and Wine Club Director. 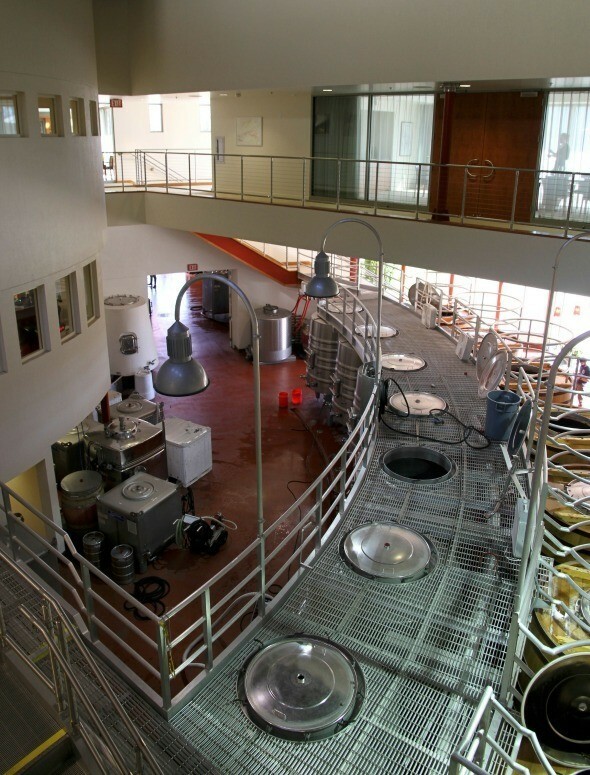 Immediately I noticed that the lobby was not a tasting room as you would find in most wineries but rather the heart of the winemaking process. 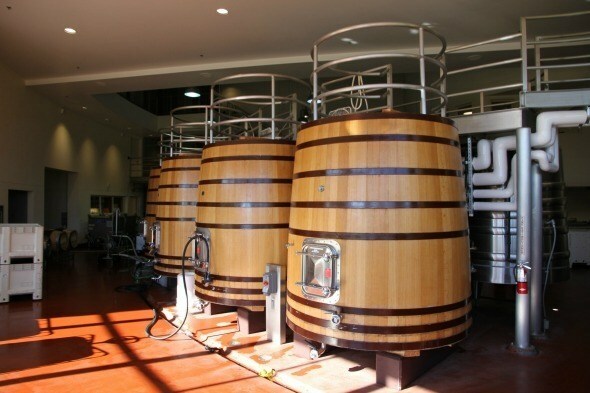 Giant oak vessels line up across the room and into the processing facility. Behind the scenes, I could see employees working away at this year’s harvest. 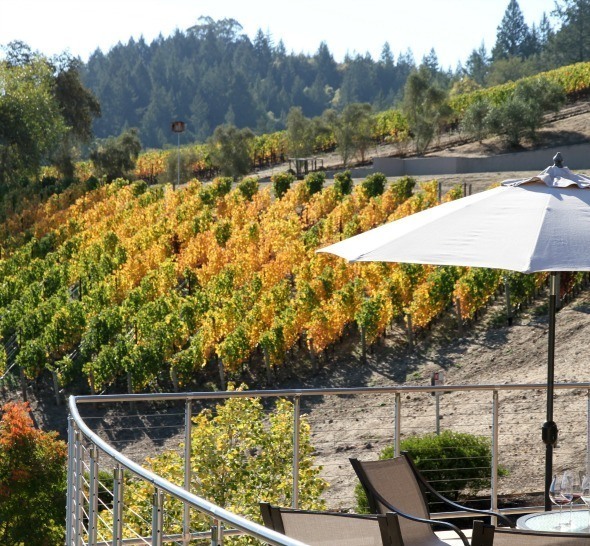 Autumn is always such an active and sometimes chaotic, though always celebratory time of year at any winery. We climbed the stairs to the second level and peered out over the floor below where we could see many tanks, hoses, oak barrels and equipment. 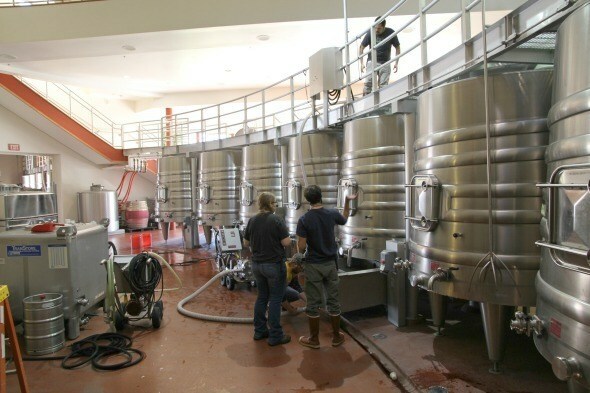 Owners Chuck and Anne McMinn, who purchased Vineyard 29 in 2000 after Chuck left 25 very successful years in the high-tech world, along with winemaker Philippe Melka, believe in utilizing both modern technologies and old-world winemaking techniques to create their wine. 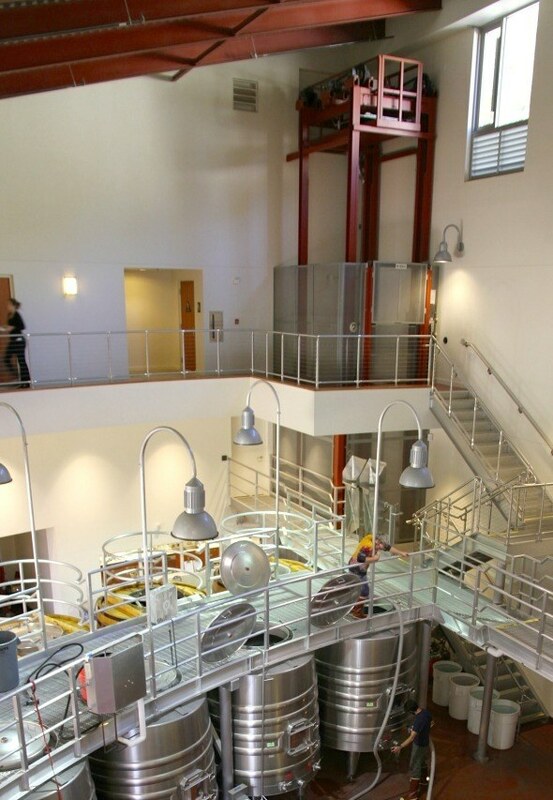 For instance, a specially designed freight elevator was installed to lift tanks in order to let the gentleness of gravity, nature’s way of crushing grapes, do its work to process the fruit instead of aggressive oxygen-pumping machines. It’s time consuming but the McMinn’s and Melka believe it’s worth it to use the most careful and gentle of techniques to create the best possible wine from their fruit. 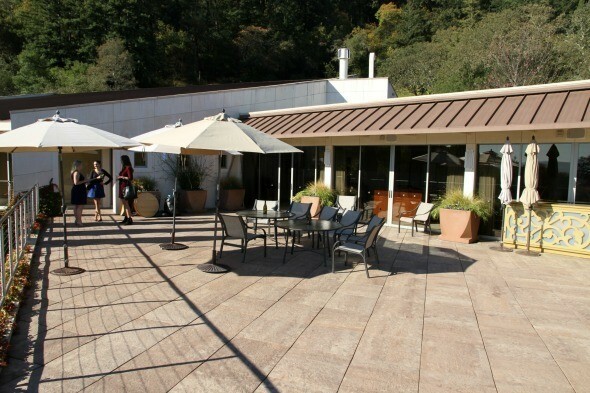 We continued on to the winery’s veranda where Kelsey poured us a taste of Vineyard 29’s Cru Sauvignon Blanc. 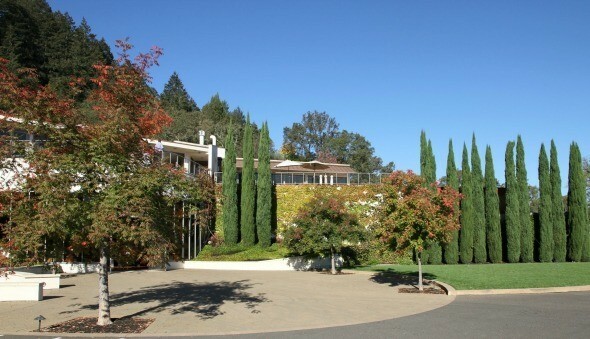 As I sipped and enjoyed the wine and the incredible views of the valley, she explained that Vineyard 29 has three vineyards: the original vineyard, “29 Estate”, the historic Aida Estate Vineyard, which the McMinn’s acquired in 2000 and the newest addition, Clare Luce Abbey Vineyard purchased in 2008. 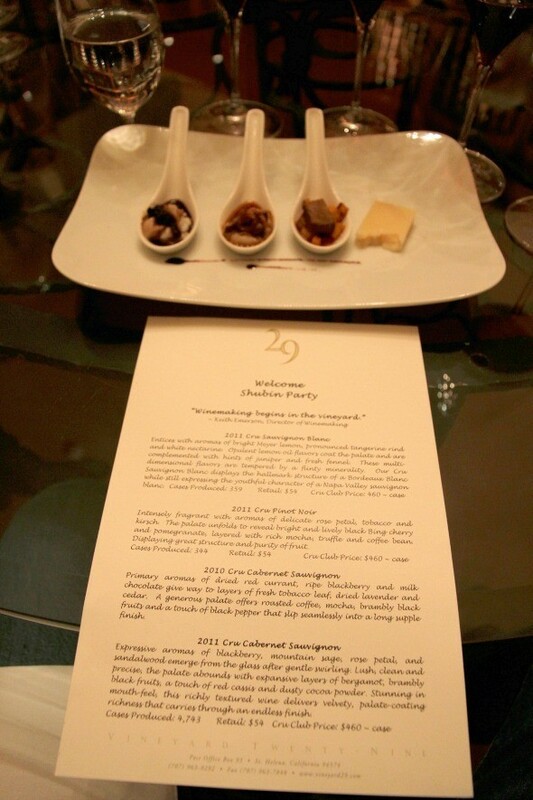 These three vineyards enrich Vineyard 29’s eight wines. 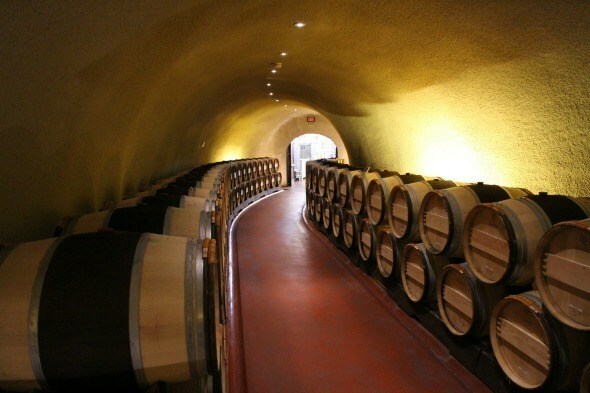 Beneath the winery in the hillside is a man-made cave, 13,000 square feet in size, which houses numerous French oak barrels. 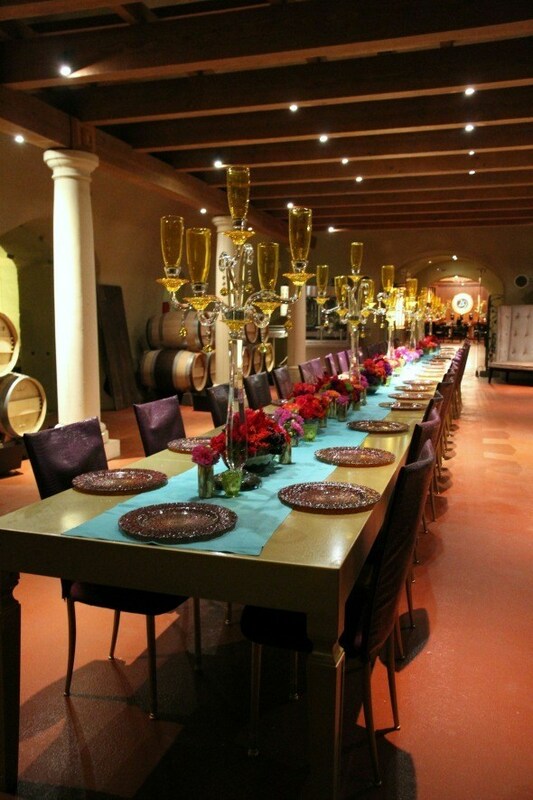 And is frequently used for special events, tastings and elaborate food and wine pairings. The previous evening there had been a festive dinner in the cave. Evidence of gravity is seen inside the cave. This is a specially created tunnel used to transport wine into barrels from the processing room using a hose and only gravity. 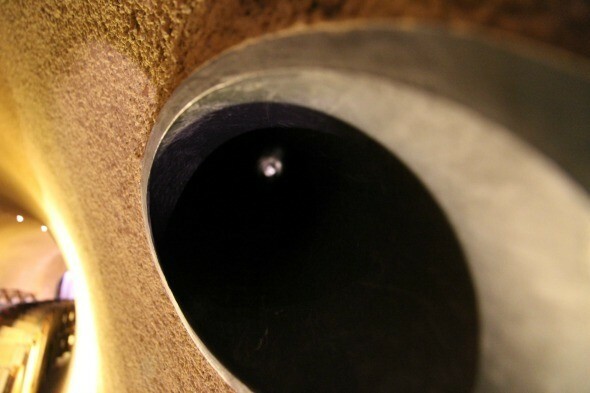 If you look through the tunnel at the right angle, you can see the light at the end of the tunnel! It also houses an immaculate and stately wine library where we finished off our “Essentials Tasting” with a food pairing. At the food-pairing portion of the tasting, we were presented with four Cru wines and four delectable foods to try them with. The foods selected brought out the best flavors in the wine. Kelsey expertly led us through the tasting, pointing out the many nuances of the wines. Educational, enjoyable, and a treat for the palate and the eyes, I recommend the “Essentials Tastings” at Vineyard 29 if you want to learn more about wine and get a true feel for what goes into a carefully produced handcrafted wine. 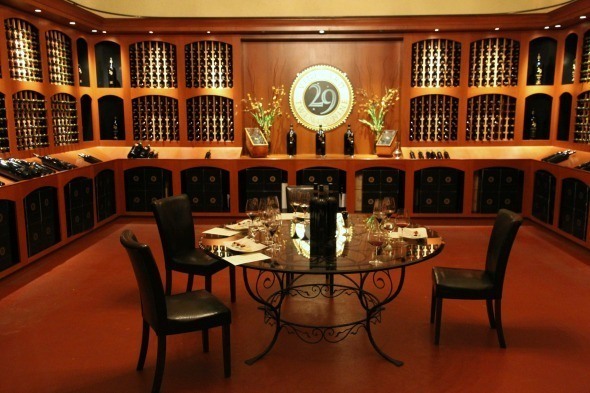 The “Essentials Tasting” experience is by appointment only to a maximum of 10 people per group. 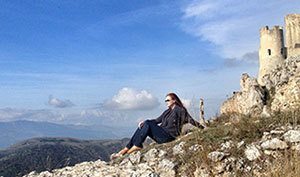 The price is $45 per person and includes an hour-long winery tour and tasting of the Cru wines. 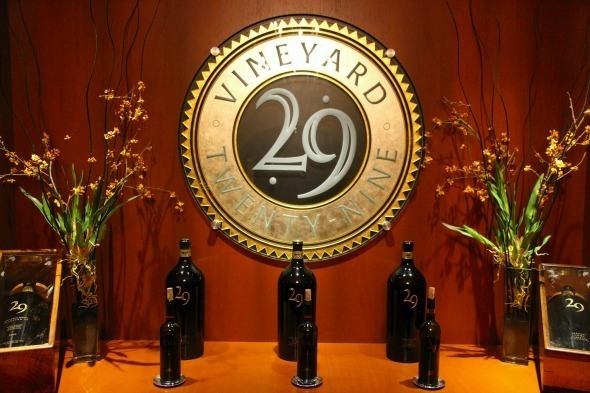 Vineyard 29’s Cru family of wines are available online, at restaurants and as part of the Cru Club Membership. 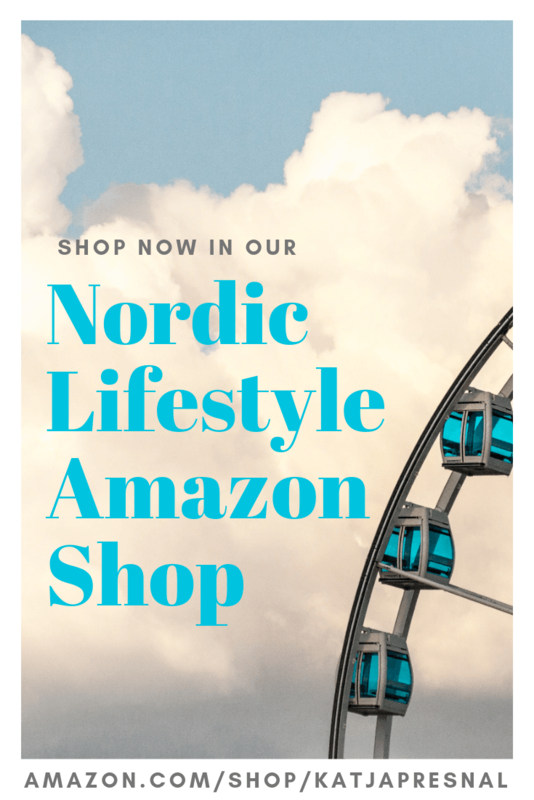 For more information about Vineyard 29’s and their Cru wines as well as upcoming holiday events, visit their website, email Kelsey@vineyard29.com or call (707) 963-9292. I have a passion for fashion! If you do too, consider subscribing to once a week emailed Skimbaco Fashion feed and never miss my fashion post.